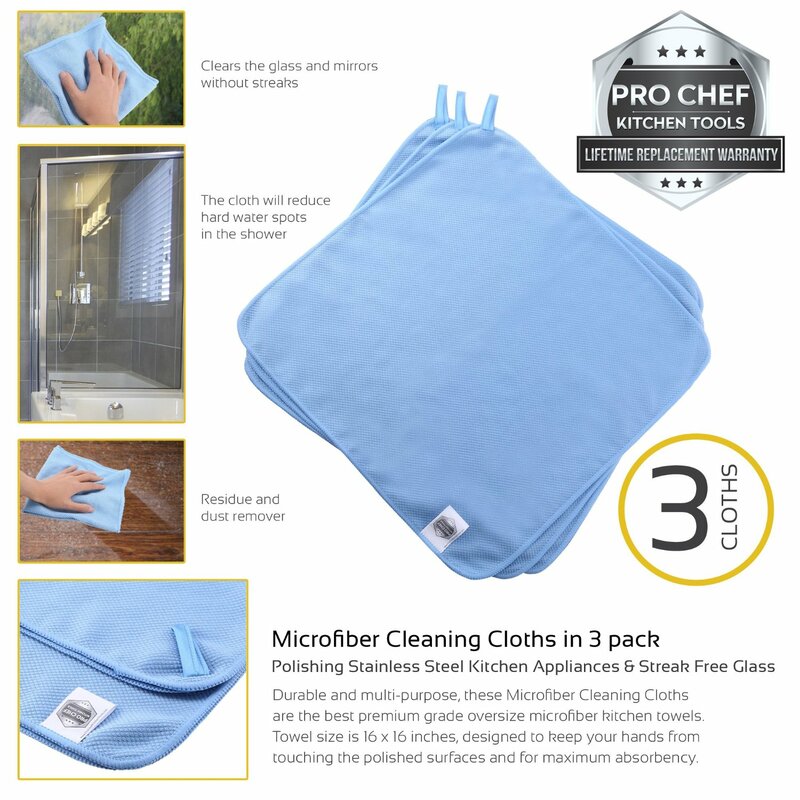 Thank you to the maker of Microfiber Cleaning Cloths for sponsoring this post. We have all stainless steel in our kitchen and with busy little girls we are constantly trying to keep the steel shined and cleaned. I received the Microfiber Cleaning cloths to try and I have to say that I did really like them. 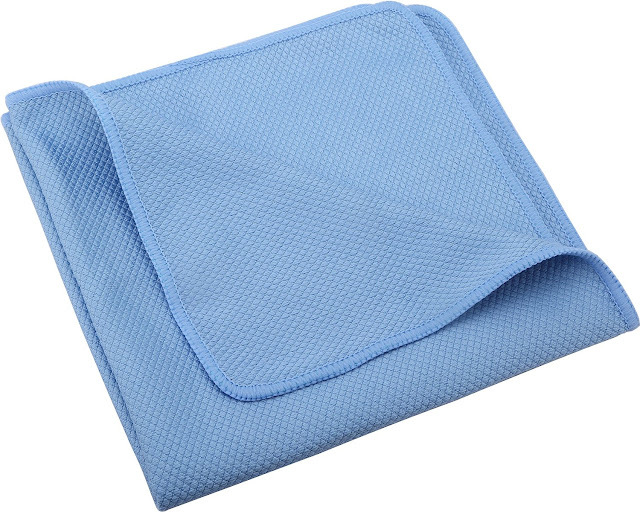 I was a bit confused that it said you only needed the towel and it would replace paper towels and cleaning solution. I did not find that to be accurate. I still had to use my stainless steel cleaner. I did notice however that the towels wiped the prints off better and really left a nice shine to the appliances. I love having a clean sink, it actually makes me feel better when I have a wiped down, food/dishes free sink. I will say the Microfiber cloth cleaned and shined my sink to such a shine that my sink felt new. I received a three pack and will continue to use these cloths. You can purchase these at Amazon and of course if you have Amazon Prime then your shipping would be free!